FEATURE — This time of year is all about traditions. People trim trees, go caroling, sub for Santa, eat latkes and light menorahs. And usually, regardless of the activity, treats are involved. Personally, I’m a toffee girl. Being knee-deep in Christmas traditions got me thinking about other traditions, specifically, travel traditions. 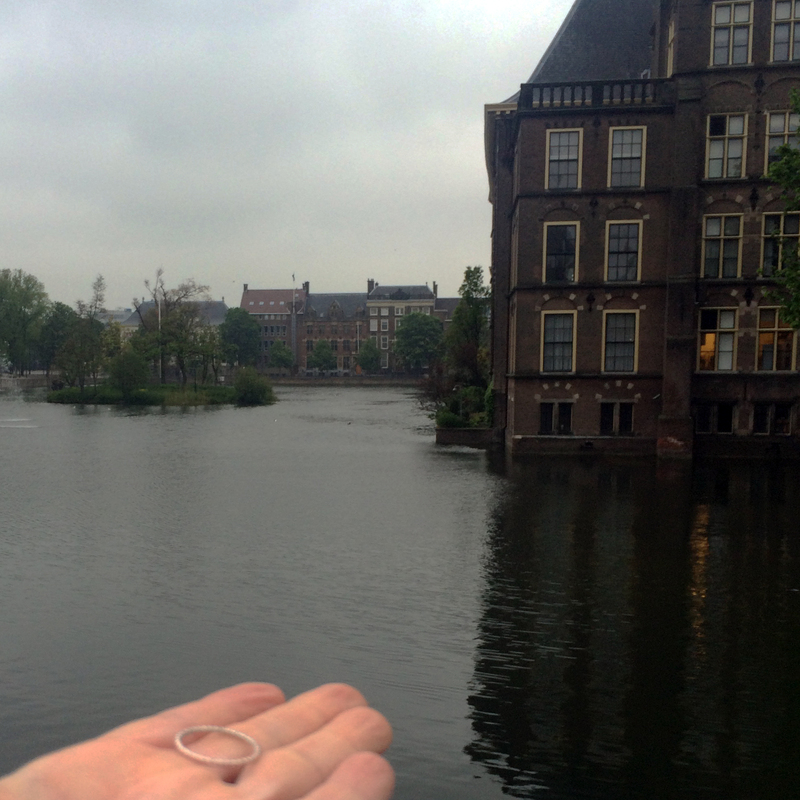 One of my favorite travel traditions is slightly unconventional: I leave my wedding ring behind at special locales. On purpose. Am I crazy? Crazy like Maude, perhaps. The 1971 film “Harold and Maude” is about a sweet and unlikely coupling between a young man and a much older woman. Harold professes his love to Maude one afternoon by the lake. I was floating away from the island of Koh Rong in the Gulf of Thailand the first time I had the urge to throw my ring. The sun was tickling the transparent, turquoise water as the small, painted fishing boat carrying my little family puttered away from shore. Even with one of my boys painfully impaling his hand on a black sea urchin, it was magical. And I didn’t want to leave. Not without remembering it all. So I threw the thin, silver wedding band I wear when I travel into the water and watched it sink. Since Koh Rong, Cambodia, I have left travel rings behind all around the globe — everywhere from the howler monkey-filled jungles of Costa Rica to the reflecting pool of The Hague’s Binnenhof and with the starfish of Panama. So I always know right where they are. And I can think of them often. My boys, horrified at first, now ask at each new locale if this is the place I’ll leave my ring behind. Because, after all, they want to remember it too. 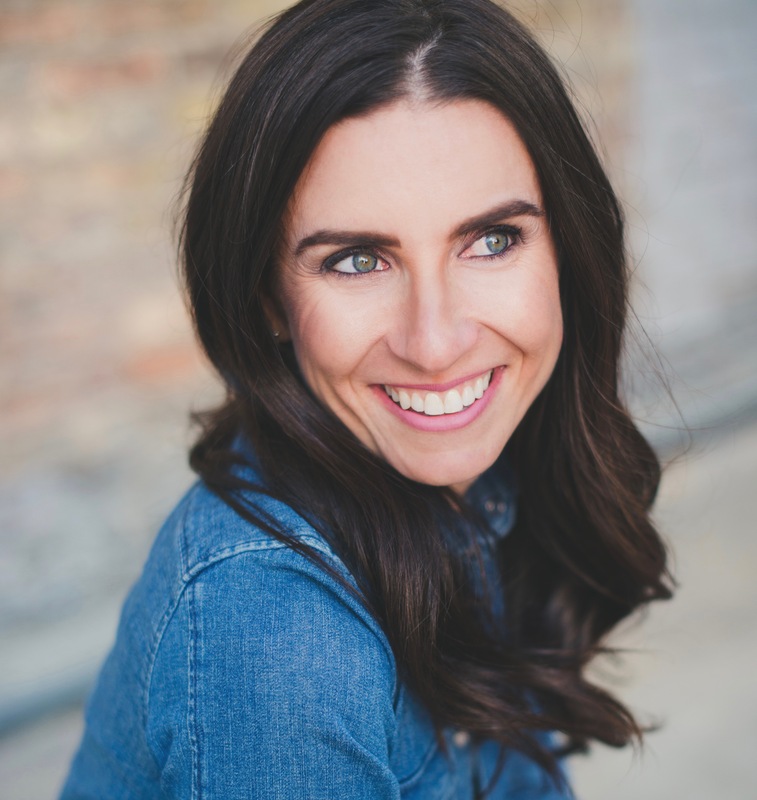 Kat Dayton is a developing columnist with St. George News. Any opinions stated are her own and may not be representative of St. George News.